Why are Vietnamese books so cheap? | Hello Saigon! 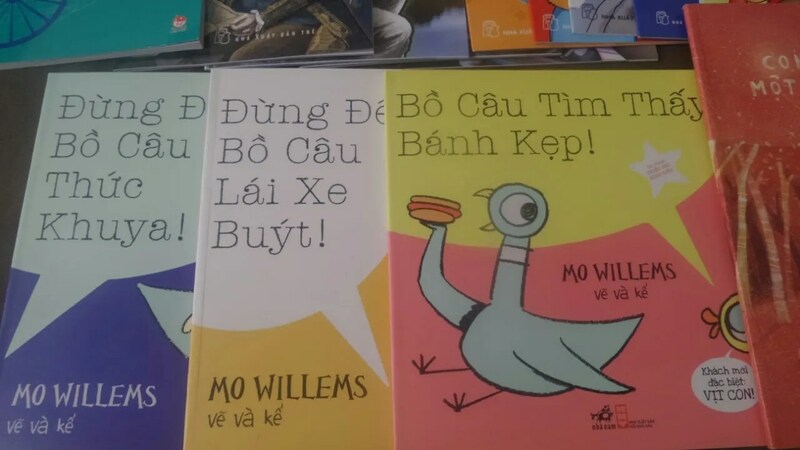 Can somebody tell me why Vietnamese books are so affordable? Even translated copies of bestsellers are better priced than the original ones. One of the best things a government can do for its countrymen is to help increase literacy by letting people have access to reading materials. 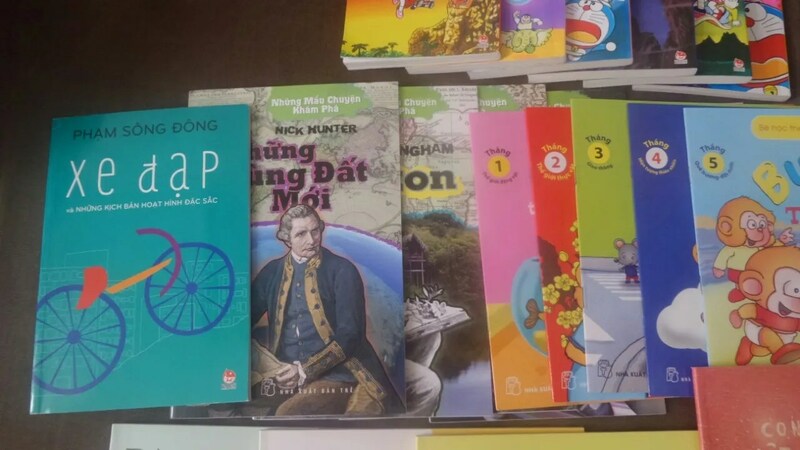 All these books range from 13,000 VND to 45,000 VND. Can you imagine buying a book for less than a dollar? This entry was posted in Exploring Saigon and tagged Vietnamese books. Bookmark the permalink. 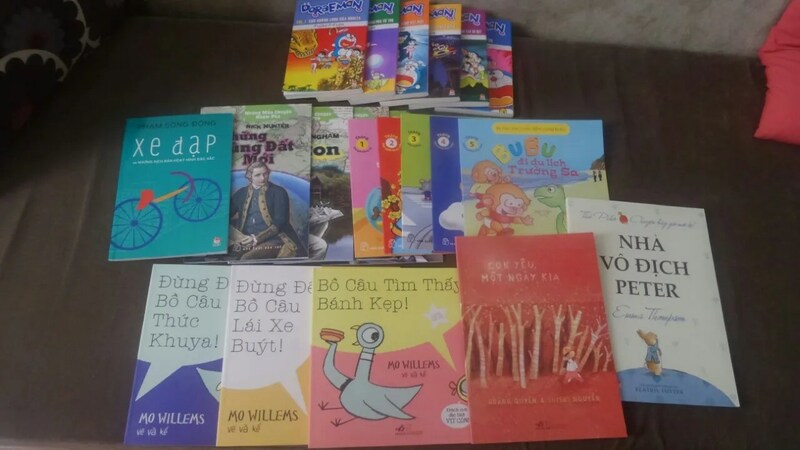 5 Responses to Why are Vietnamese books so cheap? I’d start by thinking that printing is cheap! But also I don’t think they need to pay any copyright or those “publisher” costs! Hello! Yes it’s so important to share passion of reading! That’s exactly what we are doing at The Libary Project! 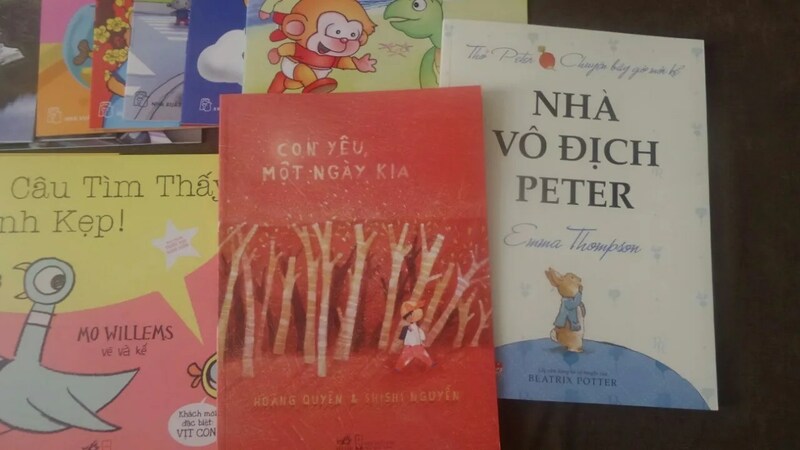 We are so lucky in Vietnam to find pretty books for a cheap price! 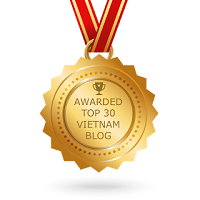 If you are interested by promoting literacy in Vietnam, have a look on our facebook. https://www.facebook.com/pages/The-Library-Project/265045720005 And feel free to contact me to get any informations!! 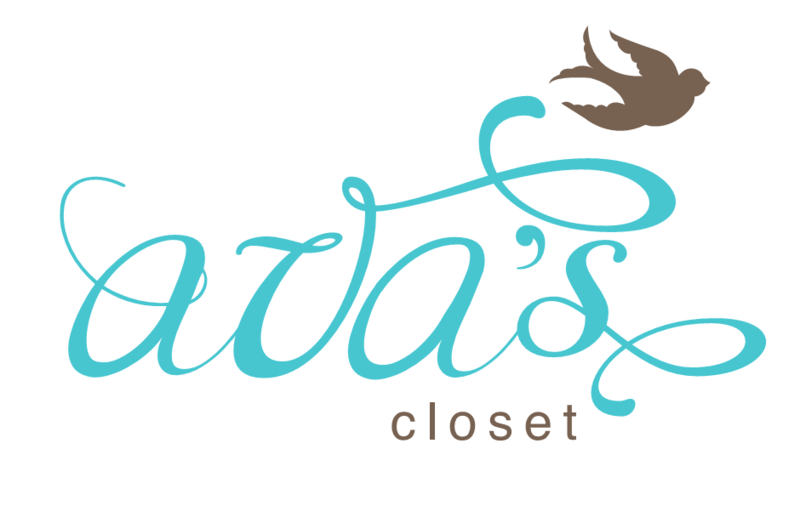 Thanks for your blog, I love reading it! Will send you an email! Thanks Angelique! Hi, did you travel back to singapore on the 21 June? Reading is a gift . To teach a child to open the World and gain knowledge is a blessing . I am glad these books are affordable , as it YES … will open up opportunities for these young readers . Children are the Future of any country and a nation that ignores this is in peril . I would like to come and give the World of knowledge to the young , at least as well as I can . This is our duty as Elder’s .